Here at Hull Fencing, we manufacture all of our own sheds in Hull from raw material. 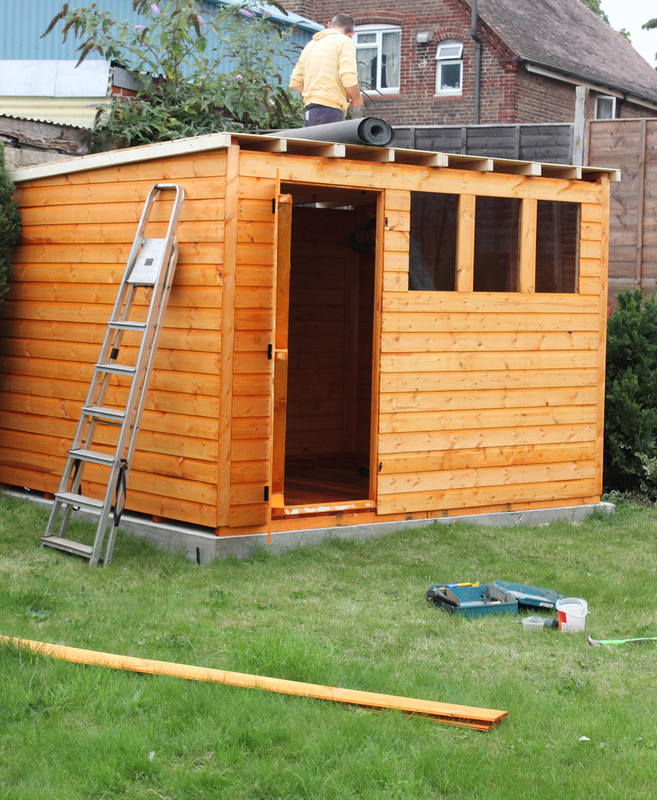 This means that we are able to produce a shed in any size that you require. So whether you want windows, double doors etc. – we can build sheds in Hull bespoke. All of our sheds in Hull are of a high quality. We don’t use overlap panels which have a rustic appearance and can be damaged easily. Also, they cannot be kicked and broken in to easily too. Instead, we at Hull Fencing use a more sturdy material with a tight-fit style built. Our sheds include a solid floor and roof with walls that can include windows too.